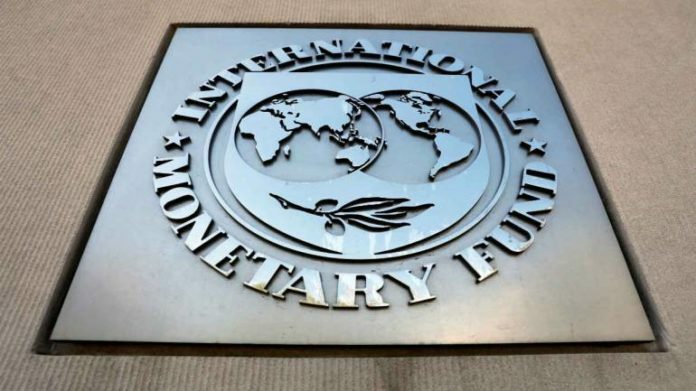 The International Monetary Fund (IMF) sees Ghana’s 2020 elections as a crucial test for the country’s renewed efforts to keep public expenditure within approved limits, especially in an election-year, the Washington-based lender said. “We see some key measures taken by the government to resist spending pressures — the PFM (Public Financial Management) Act and the Fiscal responsibility law — they will be tested around that period, so going forward these are the things that create some headwinds,” Mr. Albert Touna Mama said in an interview in Accra. The West African nation will hold presidential and parliamentary elections in December next year and the outcome will be a verdict on President Nana Akufo-Addo’s first four years amid expected challenge from the main opposition party. President Akufo-Addo, who assumed office in January 2017, is eligible for a second term. In what has become known as the four-year electoral cycle, Ghana has overrun its budget in past election years, mainly due to unplanned spending by respective governments in their bid to win votes and retain power. After elections in 2012, the major commodity exporter’s budget deficit ballooned to 11.8 percent. Consumer inflation soared above target while the local currency weakened consistently, forcing the country into a $918 million IMF aid programme in 2015 to restore balance. The country has since pursued fiscal and financial reforms, including the passing of a Public Financial Management (PFM) Act in 2016 and a Fiscal Responsibility Act in December to ensure economic discipline. 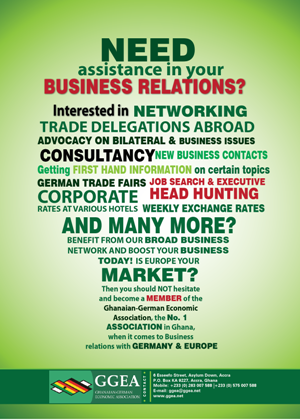 “With the PFM Act and the Fiscal Responsibility Law, Ghana has never been better equipped to maintain fiscal discipline,” said Mr. Touna Mama, who assumed the Ghana post in October. The government aims to narrow budget deficit to 4.2 percent of Gross Domestic Product (GDP) in 2019 and forecasts GDP growth of 7.6 percent including oil, inflation of 8 percent and non-oil growth at 6.2 percent. It also plans to cap budget deficit at 5 percent of GDP and has named fiscal and financial stability councils to safeguard macroeconomic consolidation. In pursuit of new reforms, the central bank last year dissolved some seven local banks it considered either insolvent or mismanaged. It also raised its minimum capital requirement sharply for local lenders to bolster stability. “We see a lot of ground-breaking actions — primary surplus for the first time in more than 10 years, (and) inflation getting to single digit,” Mr. Touna Mama said. Ghana’s programme with the IMF expires in April, ahead of the elections next year and there are mixed market sentiments about whether the country will avoid the excessive four-year cycle expenditure overrun this time around. The last target date of the programme was December last year and the IMF is expected to conduct its final assessment this month ahead of a possible board review in March. Mr. Touna Mama said the IMF is confident that the economic consolidation process will remain on track after the programme and beyond the elections. However, the country needs to stick to the prudent policies it has embarked on, improve domestic revenue mobilization, slow debt accumulation and work to diversify the base of its economy, away from commodities by creating space for domestic production to flourish, he said. Ghana’s volatile local currency is still facing headwinds, mainly from external factor spill overs after depreciating 8.4 percent last year. Governance is another key issue the authorities need to tackle, Mr. Touna Mama said and expressed hope that recent measures such as the funding of a Special Prosecutor Office, coupled with the vibrancy of the Auditor General, will help to curb graft, especially in public sector finance. “I think it’s a shared view with the authorities that there’s still work to do, and it is possible as it was demonstrated to keep the fiscal discipline,” he added.